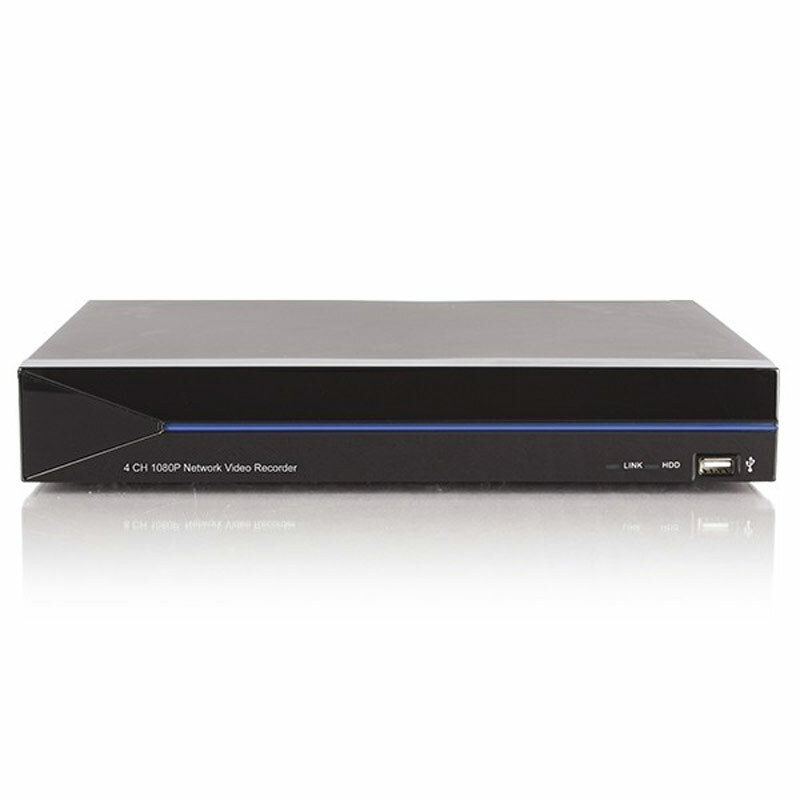 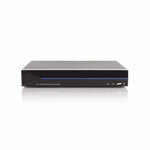 This is a limited stock deal - it comes with two 2.0 Megapixel (1080P) IP domes and a 4 Channel NVR, the system is plug and play - simply connect the cameras to the NVR (one at a time) and they will auto detect and start to record. 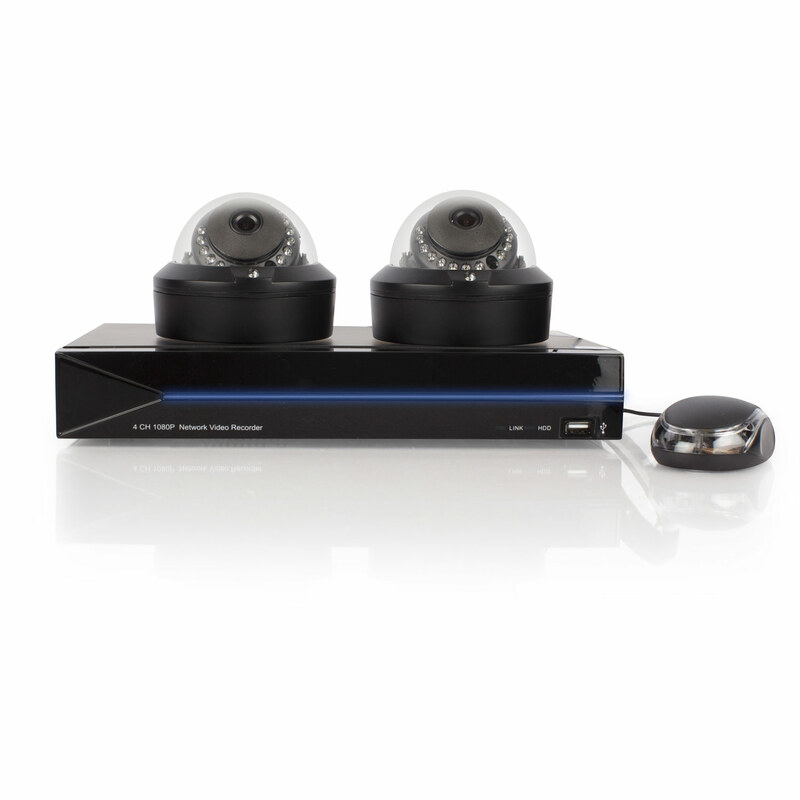 Other settings like motion detection recording you can set up via the NVRs menu. 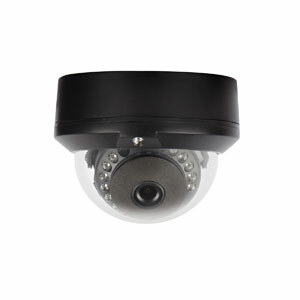 The cameras can be used indoors or outdoors and look nice and discreet making them ideal for most modern sites. 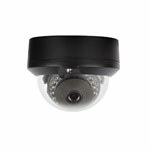 They also have 15 IR LEDs which provide night vision up to 20 metres in total darkness. 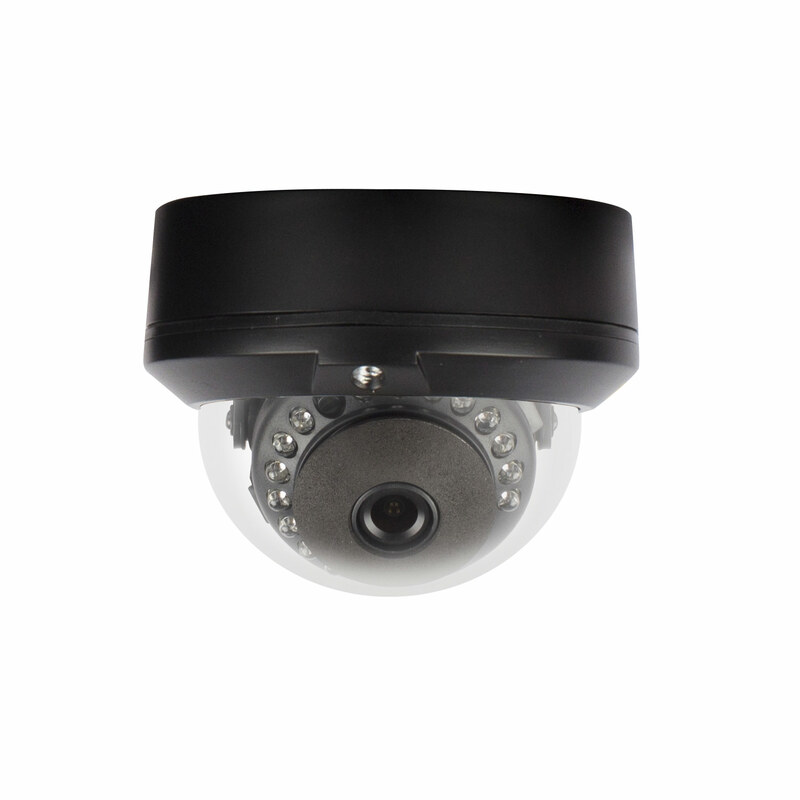 Sample footage gives you a very good idea of the quality you can expect from this Alteq IP PoE Dome camera - this video shows you actual footage of the camera during the day and night, indoors and outdoors.